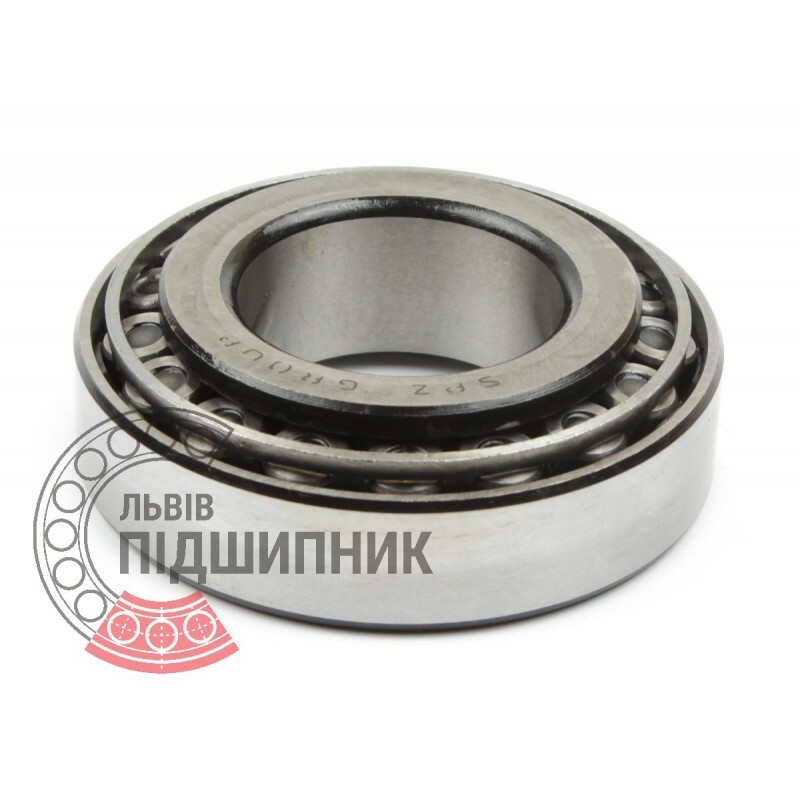 Bearing 7526М SPZ, Samara, Russian Federation. Type - tapered roller. Single row. Separable. Metric dimensions (dxDxT): 130x230x67.75 mm. Corresponds to the international bearing designation 32226 DIN720 / ISO355. Net product price: 2 172,39 грн. Gross product price: 2 606,87 грн. Hurry up! Last items in stock! 2 606,87 грн. 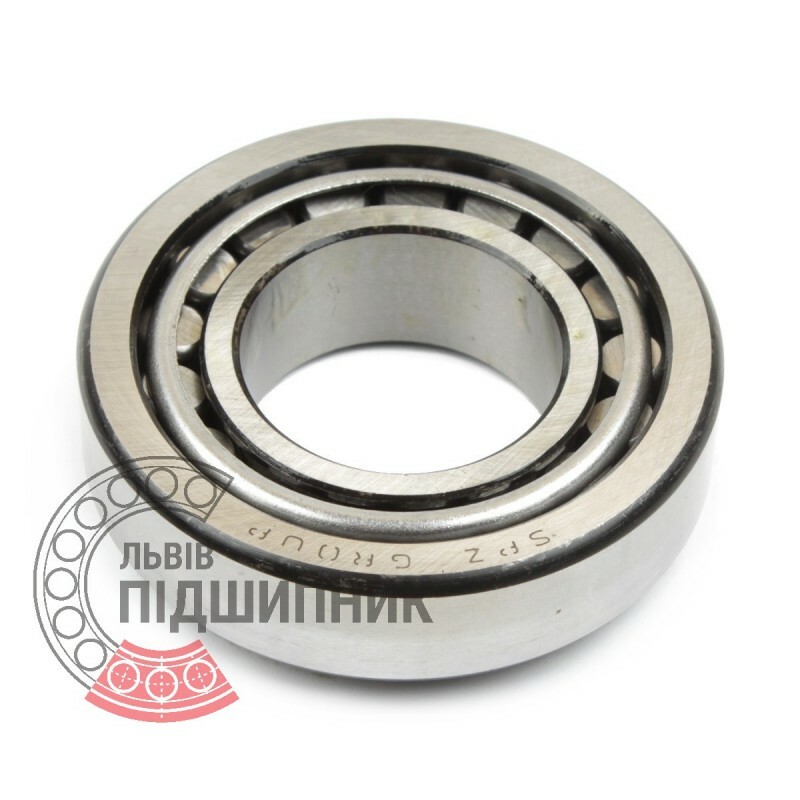 Bearing 7526М GPZ, Russian Federation. Type - tapered roller. Single row. Separable. Metric dimensions (dxDxT): 130x230x67.75 mm. Corresponds to the international bearing designation 32226 DIN720 / ISO355. Net product price: 1 980,99 грн. Gross product price: 2 377,19 грн. Available for order 2 377,19 грн. Bearing 32226 VBF, China. Type - tapered roller. Single row. Separeble. Metric dimensions (dxDxT): 130x230x67.75 mm. 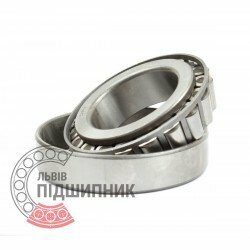 Corresponds to the bearing 7526 GOST 27365-87. Net product price: 1 524,27 грн. Gross product price: 1 829,12 грн. Hurry up! Last items in stock! 1 829,12 грн. Bearing 32226-A Schaeffler, Germany. Type - tapered roller. Single row. Separeble. Metric dimensions (dxDxT): 130x230x67.75 mm. Corresponds to the bearing 7526 GOST 27365-87. Net product price: 7 428,30 грн. 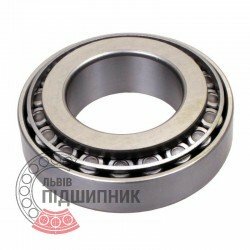 TAX (VAT20%): 1 485,66 грн. Gross product price: 8 913,96 грн. Hurry up! Last items in stock! 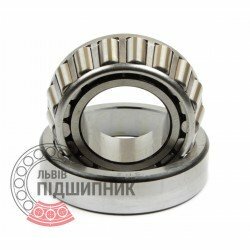 8 913,96 грн. 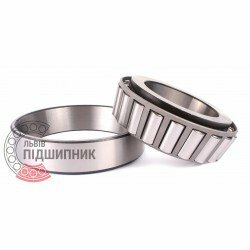 Bearing 32226 Kinex, Slovakia. Type - tapered roller. Single row. Separeble. Metric dimensions (dxDxT): 130x230x67.75 mm. 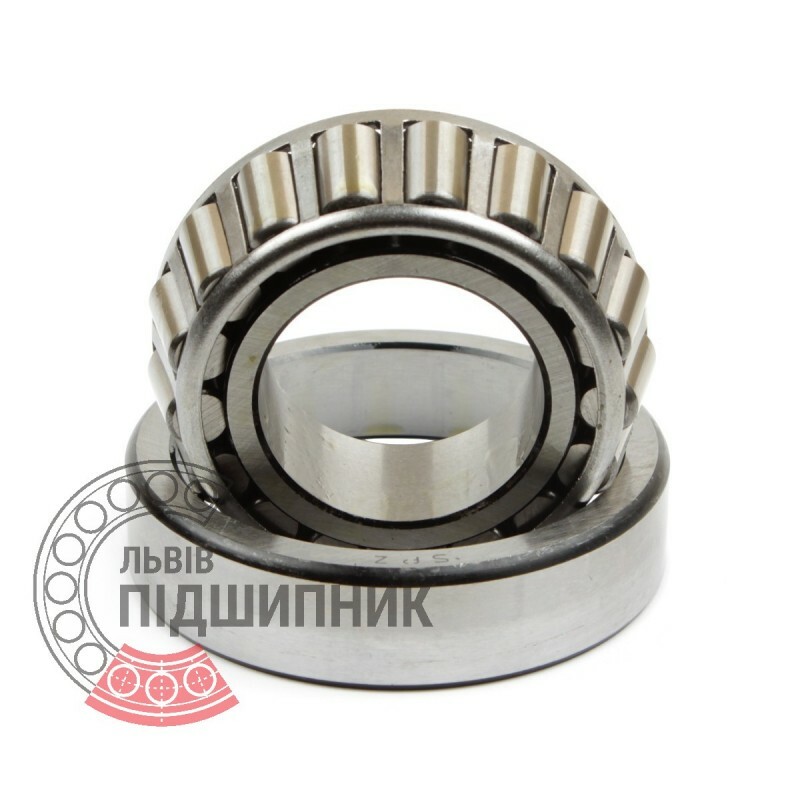 Corresponds to the bearing 7526 GOST 27365-87. Net product price: 2 927,43 грн. Gross product price: 3 512,92 грн. Hurry up! Last items in stock! 3 512,92 грн.